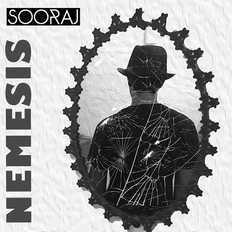 Sooraj is a singer, songwriter, instrumentalist, composer, and arranger from India, from Mumbai, India. 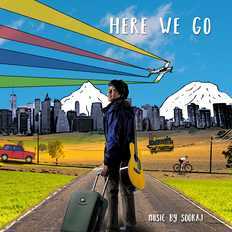 Playing the keyboards since the age of one and a half, and the guitar and piano since age 9, Sooraj's musical journeys range from traditional Indian classical raags, to Mozart, to the likes of The Beatles and John Mayer. As a vocalist, Sooraj has performed with many bands as well as singing in acoustic/solo settings, choirs, a cappella groups, and theater productions. As an instrumentalist, he plays the keyboard, acoustic piano (classical and jazz), drums, guitars, violin and various hand-percussion instruments, passing the Grade 8 keyboard practical examination of the Trinity College of London at the age of six, possibly the youngest to do so. He has also performed with several bands, as a soloist and in several ensembles and theater music groups. 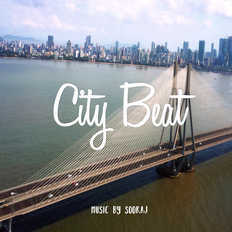 Sooraj is a resident artist with the Natural Streets for Performing Arts (NSPA) and has performed as a street musician at various public venues across Mumbai, such as malls, metro stations, promenades and parks, gaining immense performance experience. He performs as part of the NSPA on an average of 5 times per month. Sooraj is also an arranger and composer of music and has composed/arranged for college a cappella choirs, college theater productions and recorded his own songs. His debut single "Nemesis" currently stands at about 60,000 views on YouTube, and is part of his upcoming LP, "Here We Go." Sooraj currently studies at Musician's Institute, Los Angeles, and continues to work tirelessly at making great music.